"It's always nice to have the DipJar there in case people don't have cash on them!" 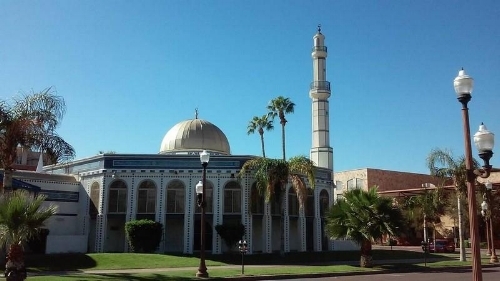 The Islamic Community Center of Tempe has mastered daily collections with DipJar. In the past year, they have raised nearly $30,000 with consistent daily collections. So, how do they do it? Usman Karriem, chairman at the mosque, says they are constantly experimenting with their dollar amounts. Recently, during Ramadan, Usman said they increase the dollar amounts because when there is more foot traffic, more people are willing to give, and at higher amounts! A typical day at the mosque consists of five prayer times and thus five times for dipping every day! Their donations go towards many different causes but the primary cause is Zakat (relief) which contributes to helping people in the area with financials ranging from medical bills, to rent, to food and more. Experimenting with different dollar amounts is a great way to find the "sweet spot" when taking daily collections!